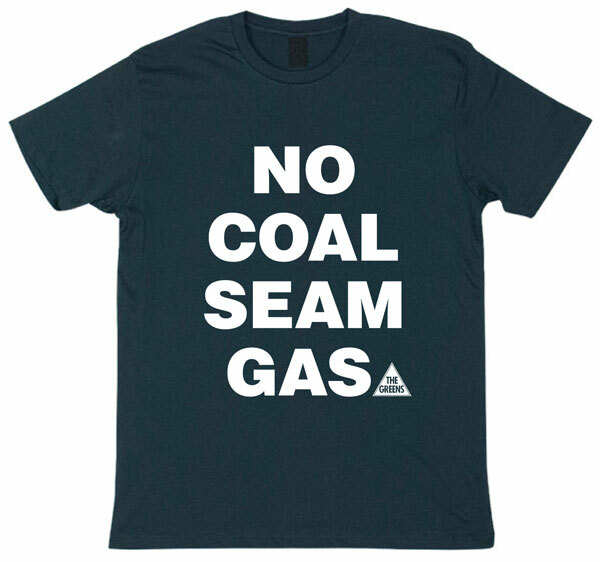 The NSW Government should update the terms of reference of the Independent Planning Commission to reflect the latest science and not allow the approval of any new thermal coal mines or mine extensions in NSW. 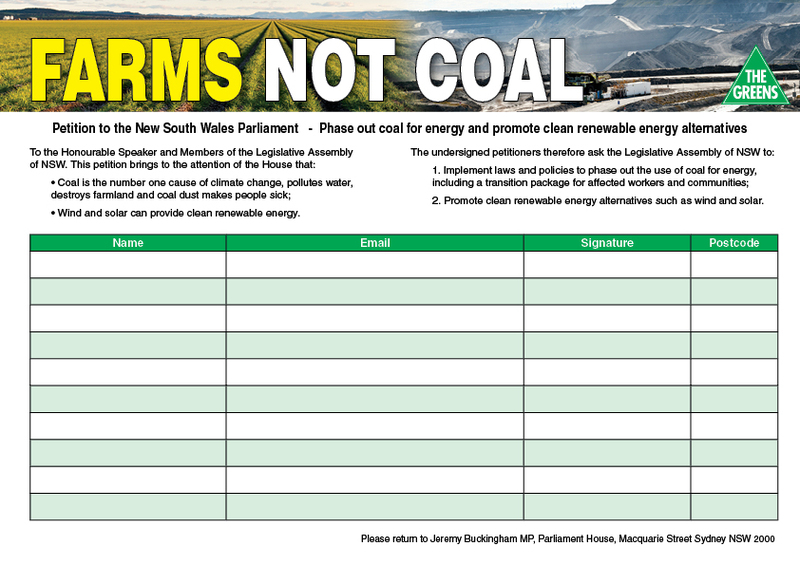 In the lead-up to the Independent Planning Commission Public Meeting on Bylong Coal Mine in Mudgee tomorrow, the NSW Greens have called on the NSW Government to also rule out the Bylong coal mine and any new thermal coal mines in the NSW planning pipeline. 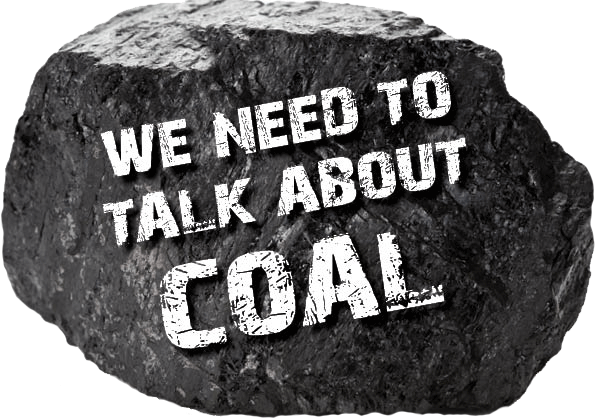 The recent IPCC report warned the world must quit coal by 2050 and avoid tapping the vast majority fossil fuels for the best opportunity of keeping global warming below 1.5 degrees. 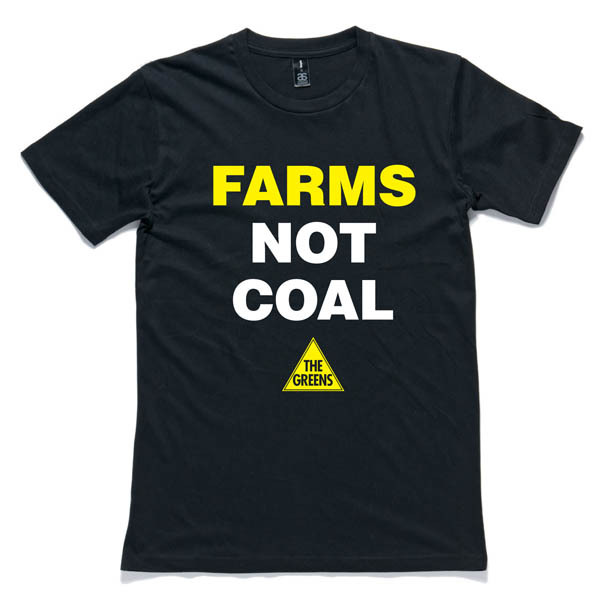 If approved the Bylong coal mine would be licenced to operate until 2044, producing 343.2 million tonnes of carbon pollution in its lifetime. NSW Greens resources spokesperson Jeremy Buckingham said the tight time frame for halting and reversing rising emissions means NSW cannot delay action. “The NSW Liberal/Nationals ignore climate change at their peril,” he said today. “The decisions made today will determine our fate. There should be no new coal mines or coal mine expansions in an era of worsening climate change, especially with the impacts of climate change so evident in the impacts of this severe drought. 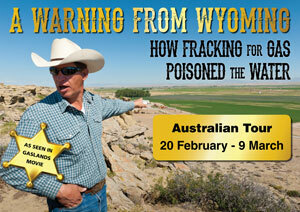 “It would be negligent and irresponsible for the NSW Government to allow the Bylong coal mine proposal to go ahead. “The Bylong Valley is rich in natural beauty, fertile agricultural land and significant water and river resources. These are the lasting legacy we want to leave future generations, not dangerous pollution and out-of-control climate change,” Mr Buckingham said. The Greens are calling for the NSW Government to instigate an independent investigation of the inhumane mass poisoning of wombats by foreign-owned mining company KEPCO at a proposed mine site and whether it is fit-and-proper for a licence for mining. 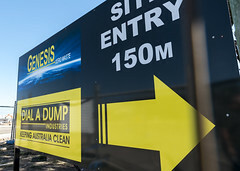 The Newcastle Herald recently reported community complaints that KEPCO staff were directed to pour used sump and engine oil down wombat holes at the site of the proposed Bylong coal mine, blocking exits and suffocating the native animals. 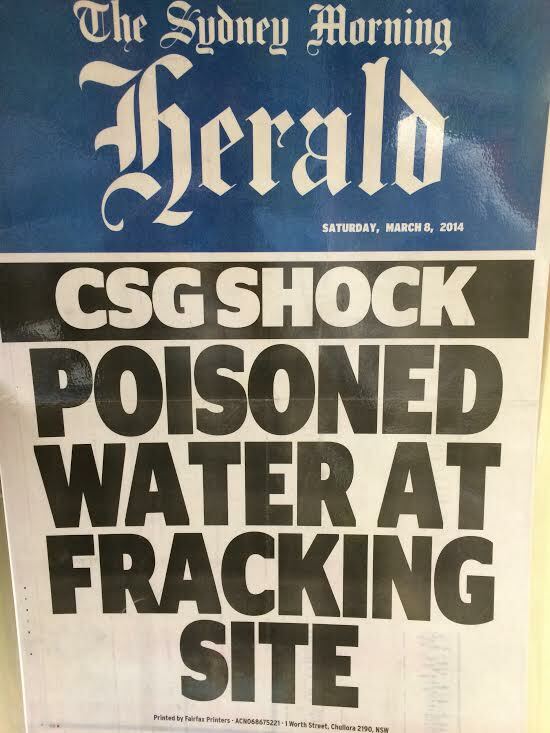 An initial Office of Environment and Heritage review of the incident has not satisfied community concerns and the Greens are calling for a thorough, independent investigation of these allegations of cruelty and a cover-up by KEPCO. NSW Greens MLC and Resources spokesperson Jeremy Buckingham said, “It is vital we have an independent investigation to uncover the truth about KEPCO’s cruel and deadly wombat massacre at the site of its proposed Bylong coal mine and a potential cover up. “KEPCO has form in dishonest dealings with authorities, including providing misleading photos of a mine site in the past. “There’s no way a mining company should pass the ‘fit-and-proper’ test for operating a coal mine if it’s out poisoning wombats and then covering up its tracks. The majority of people would be disgusted by this disrespectful and brutal behaviour from a big foreign-owned mining company. “The NSW Department of Planning has recommended approval of KEPCO’s Bylong coal mine only last week but the State Government should make it clear that it was not an endorsement for unethical treatment of wildlife and disregard for the environment and community concerns. “How can the community trust that KEPCO will abide by laws put in place to protect water, wildlife, the environment and human health if it is proven they poisoned wildlife before final approval has even been given for the mine project. “If an independent investigation finds KEPCO guilty of this atrocious incident and a cover up, the NSW Government should step up and not grant a licence for coal mining in the Bylong Valley,” he said.